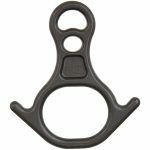 A versatile piece of gear in the vertical world. 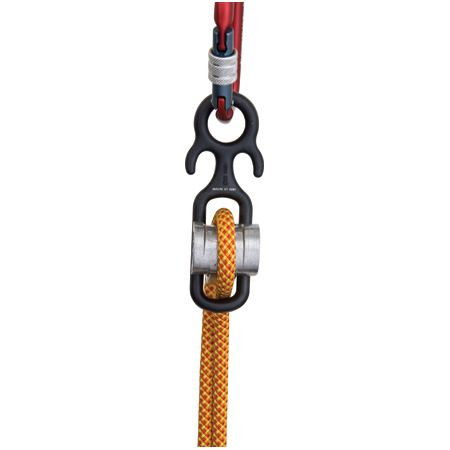 Some of its many uses include a belay device, rappel device, in place of a pulley in a z-drag system and the list goes on. 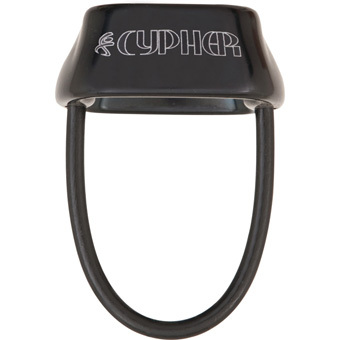 It can accommodate ropes between 8-12mm in diameter in a single or double configuration. 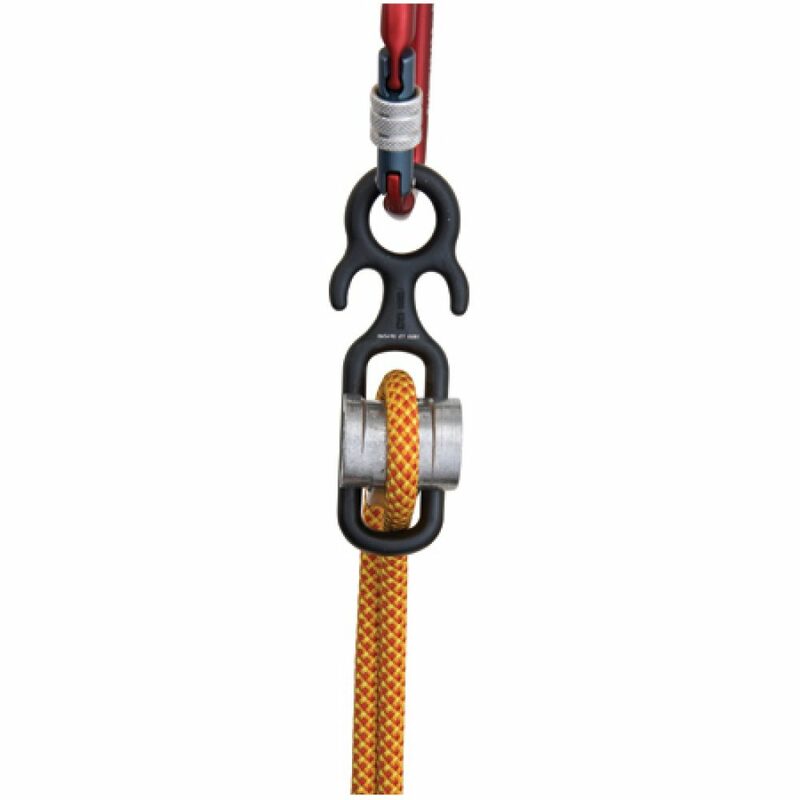 It even works great with ropes of different diameters.